It happened on November 9, 2014, that an airplane accident took the lives of Dr. Myles Munroe and his beloved wife. God, God Almighty, God the Creator of man--this same God, in all His power and all His majesty, stops and listens when you pray. All that God is--and all that God has--may be received through prayer. Everything you need to fulfill your purpose on earth is available to you through prayer. The biblically-based, time-tested principles presented by Dr. Myles Munroe will ignite and transform the way you pray. Be prepared to enter into a new dimension of faith, a deeper revelation of God's love, and a renewed understanding that your prayers can truly move the hand of God. You're in our prayers" has become a cliché, just a nice thing to say when we see someone struggling. But do we really understand the power of prayer? God, God Almighty, God the Creator of the heavens and the earth, God the Beginning and the End, God the Source of all that is, God the Creator of man––the same God, in all His power and all His majesty, stops and listens when you pray. God has given mankind earthly license for heavenly interference. Whether you know it or not, you have the authority to change the world through prayer. When God said, "Let man rule over all the earth," He was arranging the dominion of the world so that the partnership of man was essential for the accomplishment of His purposes. He causes things to happen on earth when men and women are in agreement with His will. Prayer is essential for God's will to be done on earth. Through his unique perspective on this often–misunderstood subject, best–selling author Dr. Myles Munroe takes the mystery out of prayer, providing practical answers for difficult questions about communicating with God. All that God is––and all that God has––may be received through prayer. Everything you need to fulfill your purpose on earth is available to you through prayer. 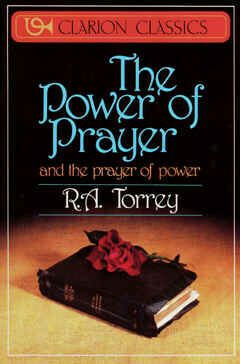 The biblically–based, time–tested principles in this book will ignite and transform the way you pray. Be prepared to enter into a new dimension of faith, a deeper revelation of God's love, and a renewed understanding that your prayers can truly move the hand of God. 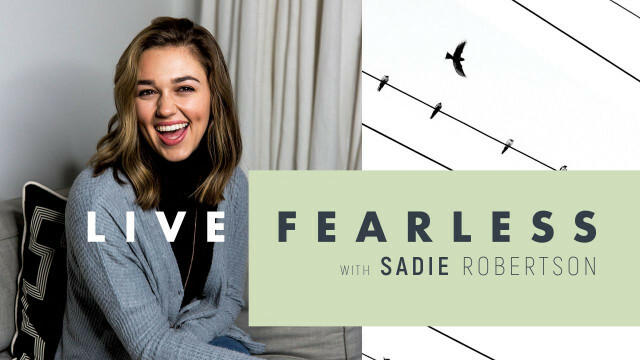 We do not know the name of God, what we do know are the attributes of God, or as Sadie Robertson states His Character. There is much to do about names in scripture and justifiably so. Just to provide you with a single example look at the tetragrammaton of YhWh or as some say Jehova, or Yaweh. As prayer warriors it is a good practise to know and be familiar with the attributes of God and also use the names in our prayers, as Jehovah Rohi, the Lord God our Shepperd, or Jehovah Shalom, or for Adonai Yeshua, the Lord Jesus we can use Sar Shalom, the prince of peace. 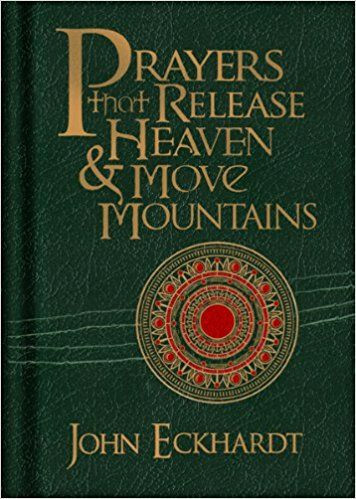 As we truly enjoy the prayer books from John Eckhart we will be sharing some parts from these with you on a sporadic base. We truly pray that these will be a blessing to you and that it will urge you to want to read and pray more. The Kingdom is a mystery. 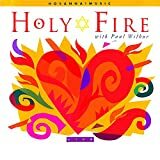 The joining of Jew and Gentile in the church is a mystery (Eph. 3:1-6). R. A Torrey was chosen by Dwight Moody to be the first Superintendent of Moody's new Bible School, now known as the Moody Bible Institute. When Moody unexpectedly died during an evangelistic campaign, Torrey was chosen to be his successor, continuing D. L. Moody's evangelistic ministry. R. A. Torrey was an American evangelist and Bible scholar, a graduate of Yale College and Seminary (Yale University and Divinity School).